Aristocrat Motors strives to provide the highest levels of customer service in the Kansas City area. 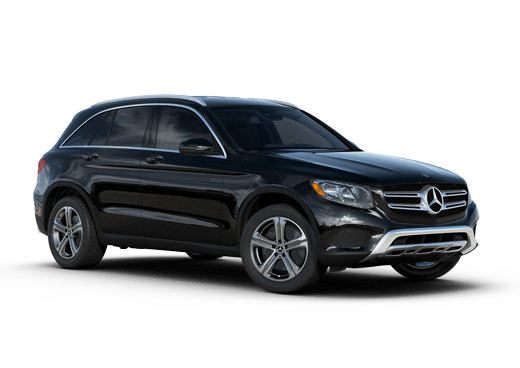 Our location in Merriam serves Overland Park, Shawnee, Mission, Mission Hills, Fairway, Leawood, Olathe, and Tiffany Springs, and all communities in the Kansas City area with the finest in Mercedes-Benz automobiles. Aristocrat Motors was chosen as Kansas City’s Best Import Dealer by the readers of Ingram’s Magazine. 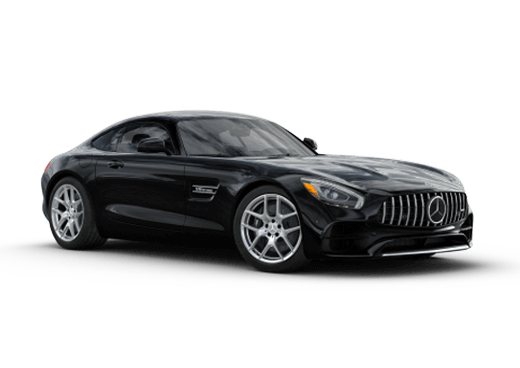 We have a huge selection of Mercedes-Benz vehicles including sedans, four-door coupes, roadsters, and SUVs. 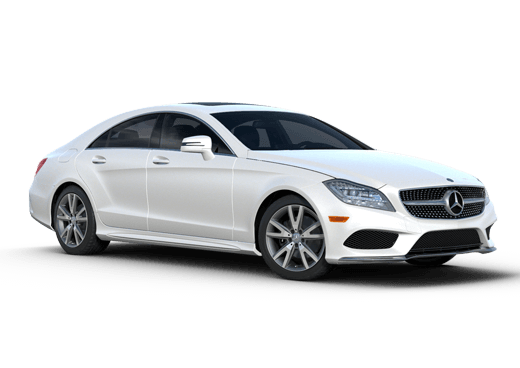 Whether you are looking at the new Mercedes-Benz C-Class, E-Class, GLS, or any other Mercedes-Benz vehicle, we are happy to assist you in the car buying process. We also have a wide variety of pre-owned vehicles available including many Certified Pre-owned Mercedes-Benz models. 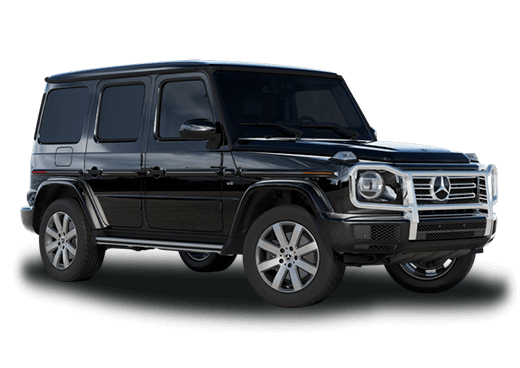 Aristocrat Motors is even available to take care of all your Mercedes-Benz service and maintenance.